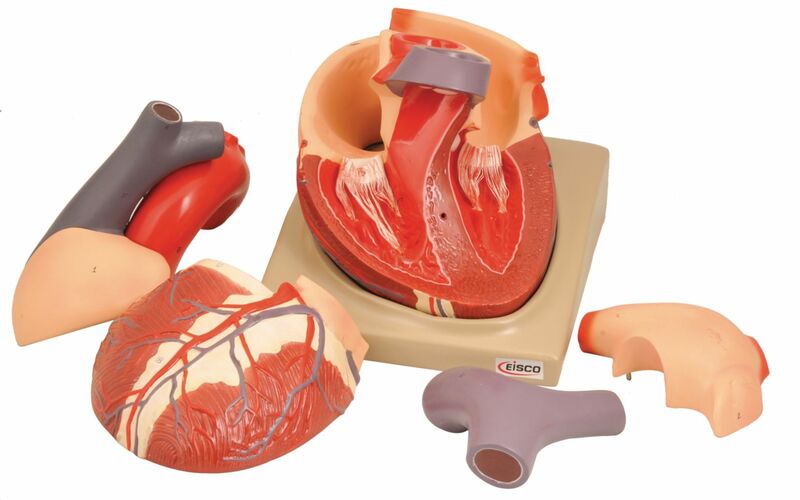 Get an amazing look at the human heart with this 3 times life size model. Dissectible into 7 parts, it shows excellent detail of both internal and external structures. Great for study of the human circulation and the movement of blood through the heart.